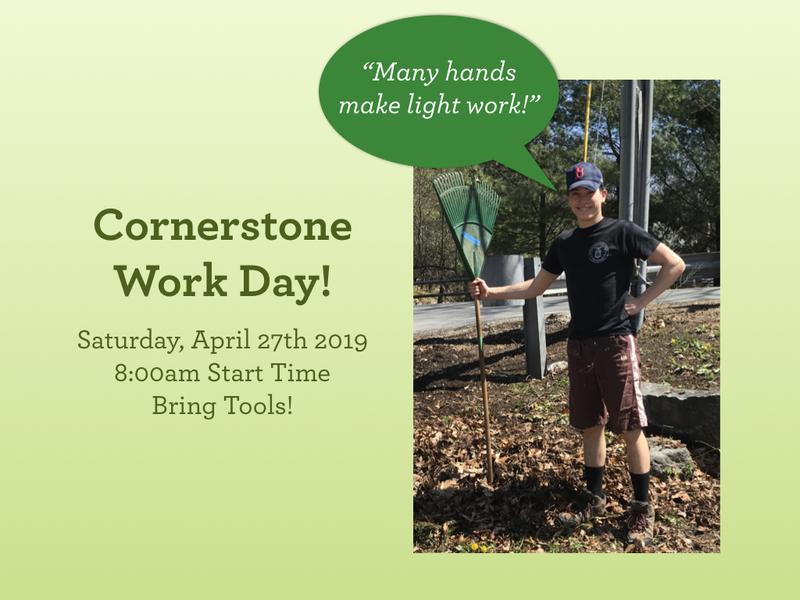 Home / Events / Westford / Spring Clean Up!! SPRING IS HERE!! Raking, spreading mulch, sweeping the parking lot, collecting branches for burning, window washing, organizing sheds, loading the lawn tractor up and taking it to Bernie’s, power washing walls. There’s plenty to do. Trust us! And we are sure someone will bring the coffee! Fun for all!